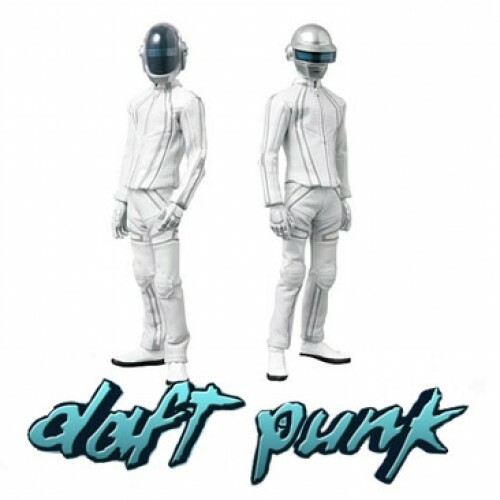 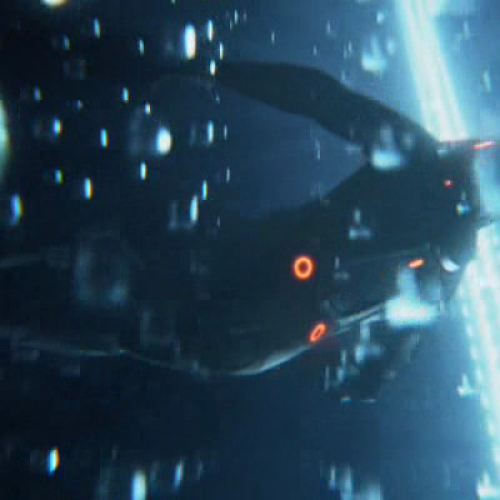 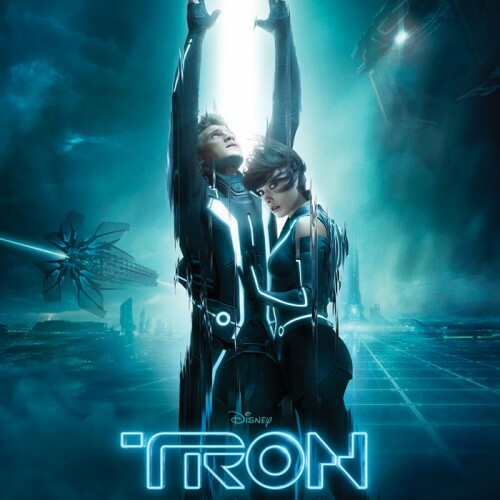 Is Tron Alive and Will He Be in the Next Movie? 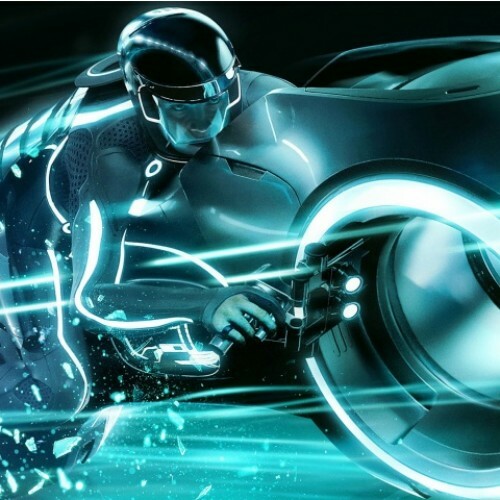 The guys over at Reckless Abandonment Pictures created a Tron stop motion animation using light painting photography. 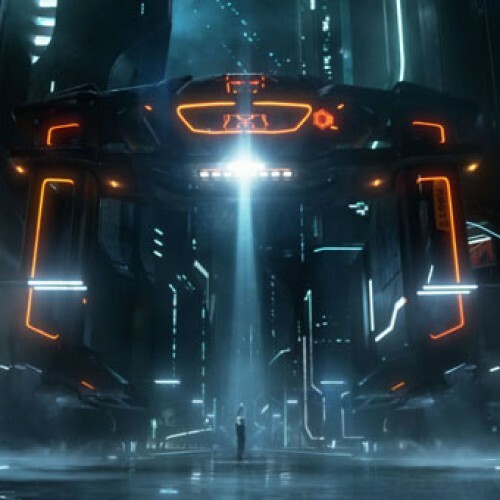 If you love pretty lights and Tron, you should definitely check this out. 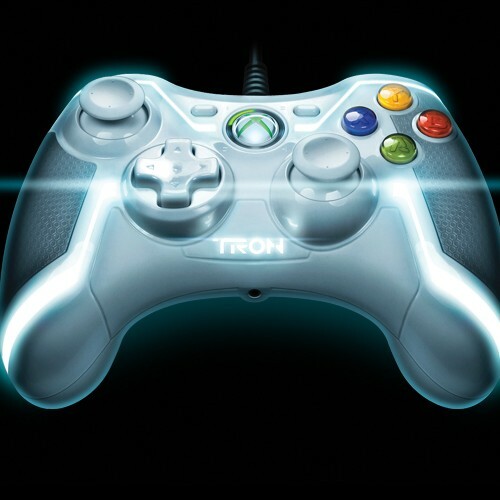 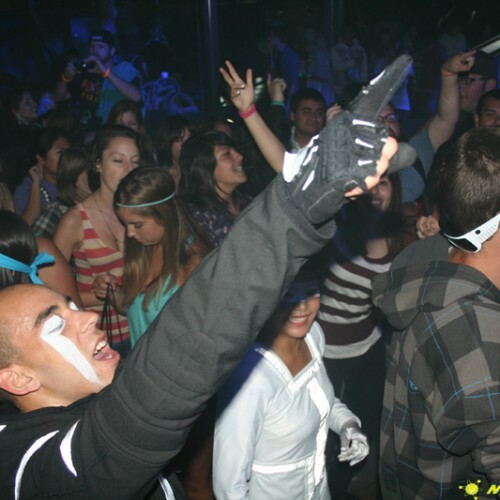 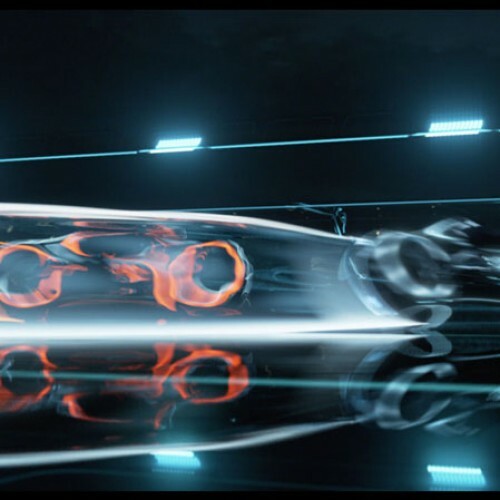 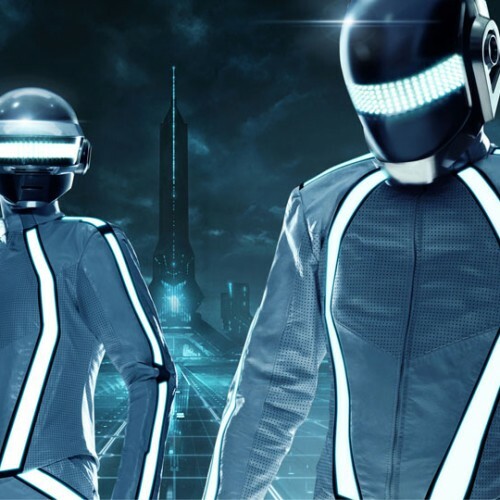 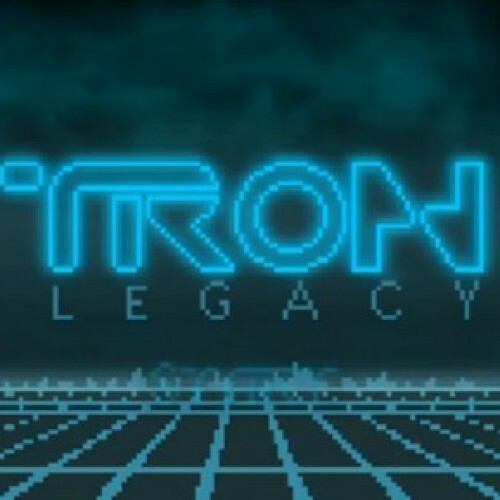 Watch TRON: Legacy for FREE Tonight Across the Nation!